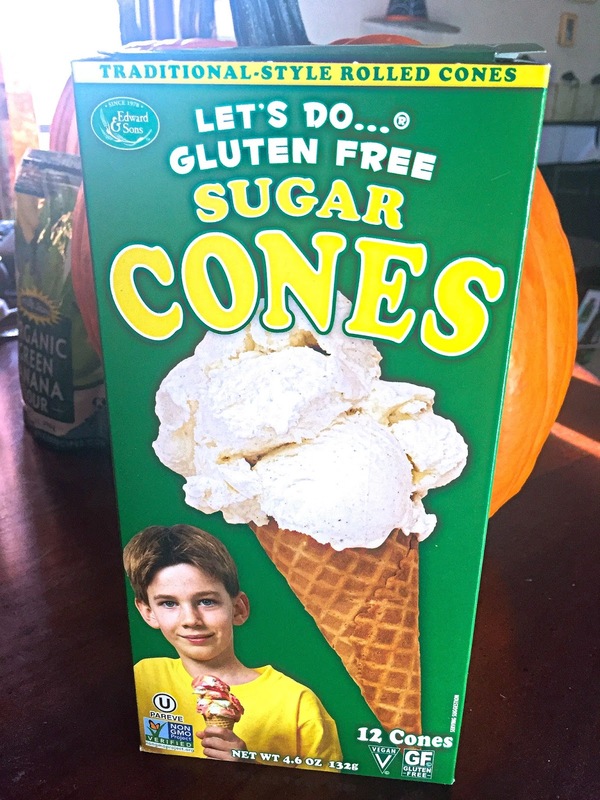 Maria's Space: Gluten Free Folks Your Life Is About To Be Changed! Gluten Free Folks Your Life Is About To Be Changed! 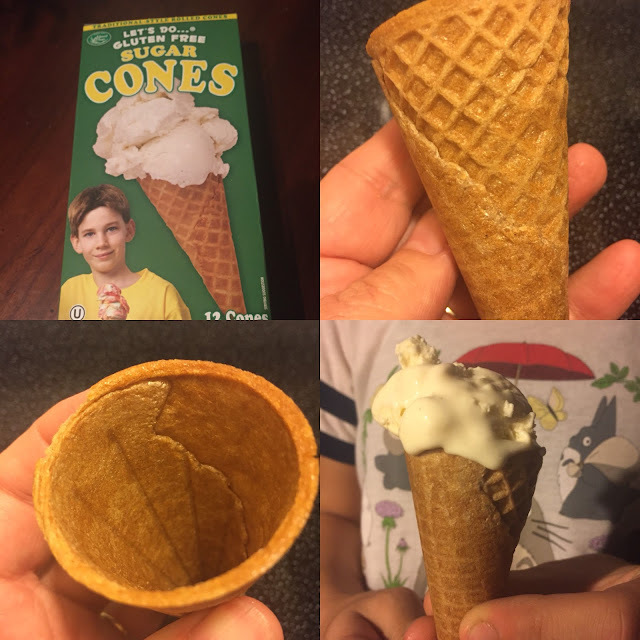 These cones taste like regular cones. You will not even notice the difference. My kids had no idea!